In Startup Weekends anyone is welcome to pitch their startup idea and receive feedback from their peers. Teams form around the top ideas (as determined by popular vote) and embark on a three-day frenzy of business model creation, coding, designing, and market validation. The weekend culminates with presentations in front of local entrepreneurial leaders with opportunity for critical feedback. 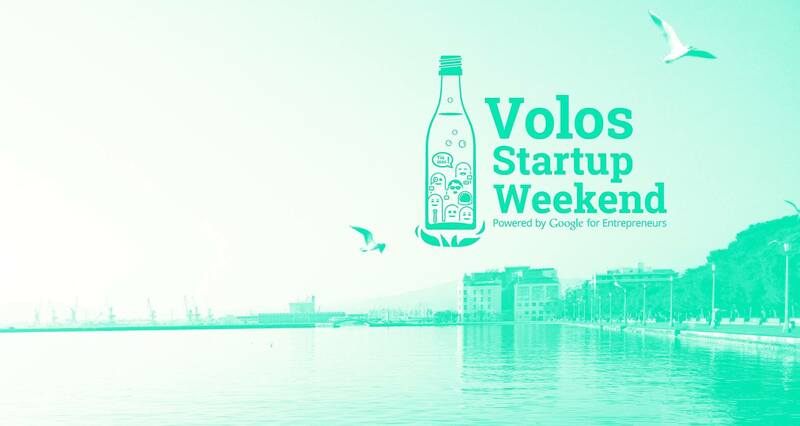 Startup Weekend Volos is taking place on Friday, April 8th until Sunday, April 11th and it will gather a great line-up of mentors and judges. I have been invited to join Sotiris Bantas (founder and CEO of Centaur Technologies, Nikos Dimakis (project manager of Aephoria.net and Blue Growth), Harry Kalogirou (founder of "nlogn"), Alexandros Keramidas (Head of Android at Authentiq), Dr. Apostolos Papadoulis (Adjunct Lecturer at the Department of Mechanical and Industrial Engineering at the University of Thessaly), Athina Chatzipetrou, Konstantinos Tziortziotis (President & Managing Director of VIOLANTA S.A), Nagia Stagkouraki (Start-up-Community Specialist at Microsoft Greece), Ioannis Valavanis (Chief Marketing Officer at e-NIOS Applications Private Company), Aristotelis Chatziioannou (Research Associate Professor at the National Hellenic Research Foundation and Chief Executive Officer at e-NIOS Applications Private Company) and Vassilis Bourdakis (Professor at the University of Thessaly) as one of the coaches/mentors that will be providing with feedback participating teams before presenting to the judges. Jury will include Loukas Pilitsis (founding Partner and CEO at Anchorstone Partners), Michael Tsaoutos (General Manager of EPSA Soft Drinks), Fanis Koutouvelis (Founder and CEO at Intale). Tickets for participating developers, designers and business people are still available, here.